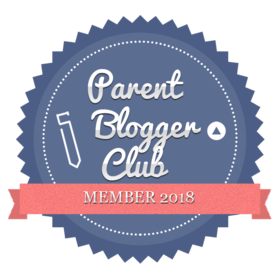 I’m absolutely thrilled to be organising a 3 Day Blog Blitz for best-selling book, The Clouds Beyond Us by Rahf AlRashidi this coming weekend. So, check out today’s post for all the details! The tour will be running from 22nd-24th March 2019 and includes twelve review blog stops plus an exclusive interview with Rahf. Fraser’s Fun House – READ MY THOUGHTS ON THIS BEST SELLING BOOK! I hope you will visit some of these fabulous blogs over the weekend to find out their unique thoughts on Rahf AlRashidi’s debut offering.